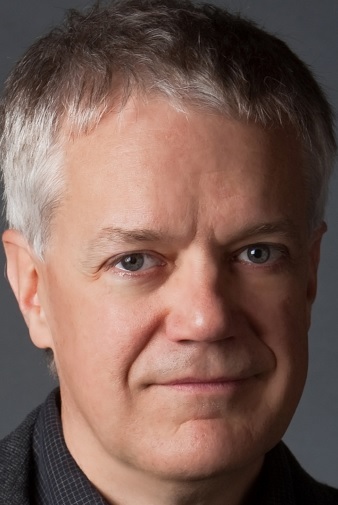 The General Services Administration, under fire for mismanaging its digital consulting division, announced today that longtime Pixar executive Rob Cook has been named commissioner of the Technology Transformation Service. GSA formed TTS in May as a third service branch and centered it around its 18F digital consulting arm. 18F has come under fire in recent days as the result of a blistering inspector general report that detailed questionable business practices and massive financial losses. Cook joined Pixar in 1981 when it was part of Lucasfilm, first as a researcher and eventually as the vice president of software development. He was the co-architect and primary author of Pixar’s RenderMan software, which was used in 19 of the last 20 films to win a Visual Effects Oscar. Cook has received numerous academic and industry awards, including the first Oscar awarded for software. He has been named to both the Academy of Motion Picture Arts and Sciences and to the National Academy of Engineering.